AMK is a long established major remanufacturer and distributor of automotive components to the replacement aftermarket supplying to the independent and national motor trade. With such growth, the company premises became an issue and they needed to expand. Upon finding much larger premises and deciding to consolidate two other depots, Quickline were called in for their expertise. 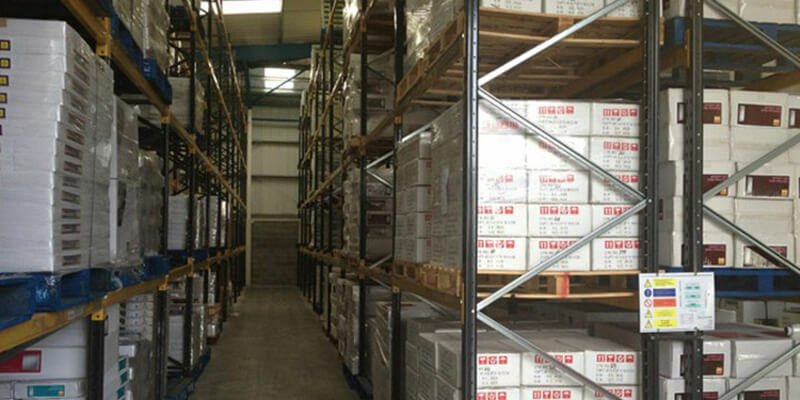 Storage equipment was crucial to the efficiency of the business and a Pallet Racking System was designed to suit a Bendy truck with a total of 450 pallet locations. The system incorporated various pallet sizes achieving multifunctional selectivity. The site was up and running within a matter of weeks and our client was extremely happy with the end result.